1) The game of chess was invented nearly 1500 years ago in India where it was originally called chaturaṅga, meaning “four divisions of the military”: cavalry, elephantry, chariotry, and infantry. 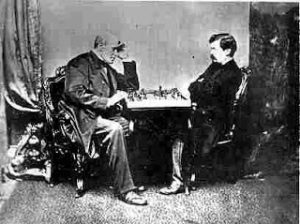 2) The first modern chess tournament was played in London in 1851, and the winner was German player Adolf Anderssen. In 1886, the first World Chess Championship was held, with Prague-born Wilhelm Steinitz defeating Polish-German master Johannes Zukertort. In 1894 German mathematician Emanuel Lasker won the title and remained the World Champion for 27 years, the longest tenure ever. 3) Determining the best chess player ever is not a simple task, because players from different eras are very hard to compare. Magnus Carlsen achieved the highest ELO rating ever 2882 in 2014. However, many consider Gary Kasparov and Bobby Fisher to be better than Carlsen. Kasparov became the youngest World Chess Champion ever at the age of 22, the record that he still holds. Fisher is praised for his ingenious and unique style that transformed the game of chess. 4) Judith Polgar is widely considered to be the best female chess player. She is the only woman ever to compete in a World Championship tournament. 5) Chess is often cited by psychologists as an effective way to fight Alzheimer’s and improve memory function. Research also suggests that it can improve concentration, problem-solving skills, creativity and can even lead to increased IQ scores in students. 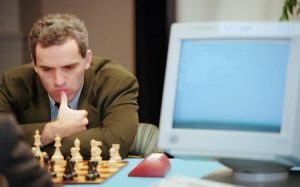 6) The first world champion to lose to a computer was Garry Kasparov. He was defeated by IBM’s Deep Blue in 1997 in a six-game match. The best chess program today is Deep Mind’s Alpha Zero. 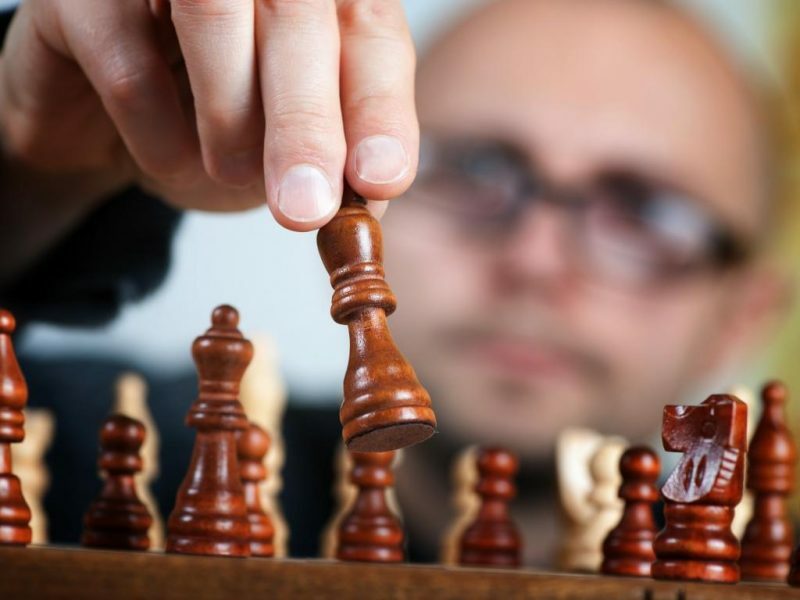 7) The longest chess game that is theoretically possible is 5,949 moves. The longest game of chess ever played was Nikolic – Arsovic (Belgrade 1989), which ended in a draw after 269 moves. 8) The shortest possible game of chess ending in checkmate is the Fool’s Mate in two moves: 1. g4 e6 2. f3?? Qh4#. It happens very rarely and only in amateur play. 9) The number of unique 40-move games in chess is 10^120, much greater than the number of electrons in the observable universe (estimated to be about 10^79). 10) The youngest person to become a chess grandmaster is Ukrainian Sergey Karjakin. He became grandmaster on August 2002, when he was 12 years old. Hou Yifan from China became the youngest female grandmaster in 2008, at the age of 14. She is also the youngest ever Women’s World Chess Champion and the only woman on the current FIDE top 100 list. 11) The longest match in chess history was Kasparov vs Karpov (1984), which lasted for 48 games and went on for 5 months. Finally, FIDE president cancelled the event, stating that it had “exhausted the physical, if not the psychological resources, of not only the participants but all those connected with the match.” Kasparov won a rematch 6 months later, becoming the youngest World Chess Champion ever. 12) In 1999, Kasparov, then reigning World Champion, played the World over the Internet in a game that lasted over 4 months and involved more than 50 000 people, with moves by the World Team being decided by a majority vote. Kasparov won that game with his 62nd move, after 51% of the World Team voters deciding to resign.